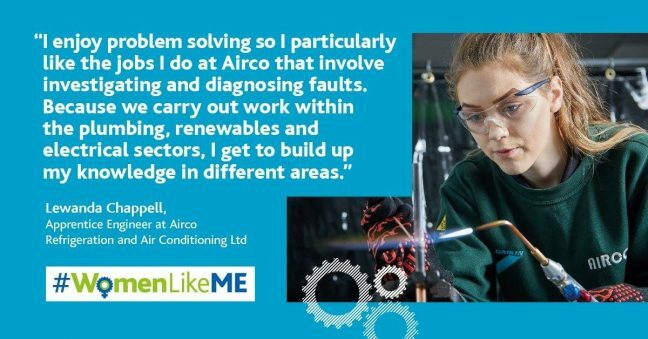 We’re looking forward to the Women into Manufacturing and Engineering open day at the Guildhall this Saturday. We’ll be there along with a host of other local companies and organisations (such as Siemens Gamesa, Airco, Swift, etc) to give advice to visitors and to talk about opportunities across the sector. 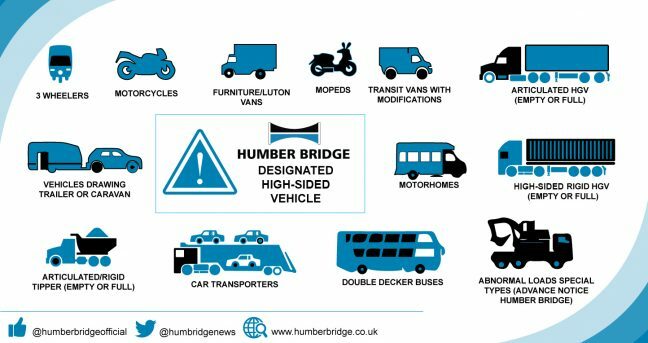 The Humber Bridge Board has released a list of vehicles that are regarded as vulnerable or high-sided and are prohibited from crossing the bridge in high winds. The Board is publishing this list as, unfortunately, even when the bridge is closed to high-sided vehicles, a number of drivers choose to ignore the warning and guidance and continue their journey, putting themselves and other users at risk. Dr Moore said: “We understand there is some confusion around exactly what constitutes a high-sided vehicle. As a result, we have consulted with agencies such as the Road Haulage Association and Humberside Police to compile a list which will help people understand which vehicles are unsafe to cross in high winds. 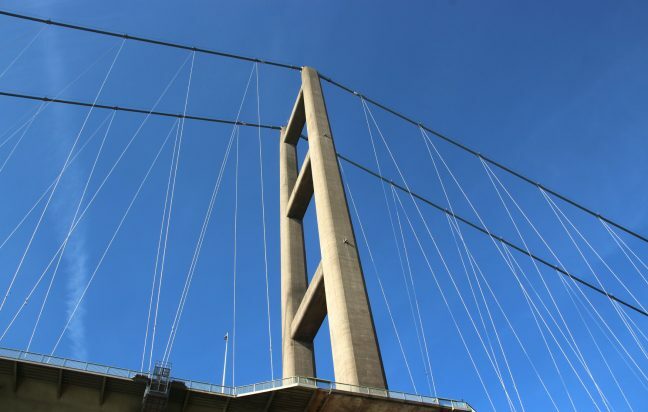 The Humber Bridge Board is also advising drivers who have roofboxes to make sure that they are properly fastened to their cars before crossing the bridge. 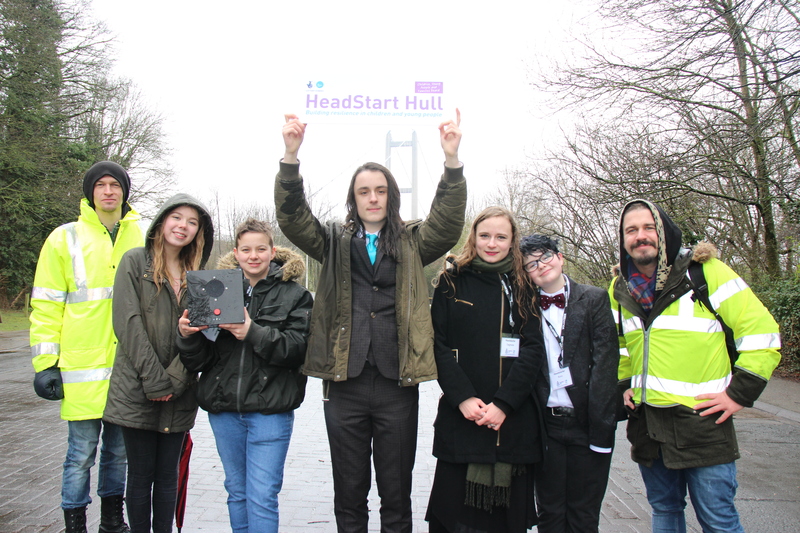 A new mental health campaign designed by young volunteers from Hull to help their peers has been launched today (27 March) with a creative and emotive soundscape along the Humber Bridge. HeadStart is a five-year, £56 million programme set up by the Big Lottery Fund. Young people aged between 12 and 20 from across the city, some of whom have had their own personal struggles with depression and low self-esteem, have developed the idea. With support from local published poet Vicky Foster and sound designer Mark Jones, the young people have produced inspirational messages and poems to tackle the taboo of mental health. It is also about reaching out to other children and young people who may be suffering from emotional issues, and maybe having a hard time talking about their feelings. They want all young people to know that even in difficult times when they can feel at their most isolated, “you are not alone”. 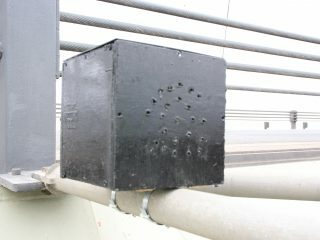 Twelve loudspeakers along the Humber Bridge will provide creative soundbites with positive messages from young people to reach those most in need from today and will run until 17th April. It will provide a unique listening experience for those who walk across the Bridge’s 2,220-metre span – which is the longest single-span suspension bridge in the world that it is possible to cross by foot or on cycle. Gail Teasdale, programme lead, said: “Headstart Hull is about building young people’s emotional resilience and encourage them to talk about their problems before they develop into anything more serious. This ‘You are not alone’ campaign is all about challenging the stigmas, influencing decisions and raising awareness. Kaitlyn Robson, aged 15, and Ben Waudby, 18, both pupils at Malet Lambert School in Hull, are among a small group of Headstarters who developed the idea and wanted to do something positive. HeadStart promotes positive emotional health and wellbeing, aimed at children and young people and their families to develop skills to cope with life challenges. It provides an appropriate early help response through targeted interventions for young people aged 10 to 16. The services include a range of support for young people including peer mentors, group work, counselling and resilience coaches. There is also peer mentoring and group work support for parents. Services can currently be accessed via referrals from schools or young people’s community based services, where staff have received training. 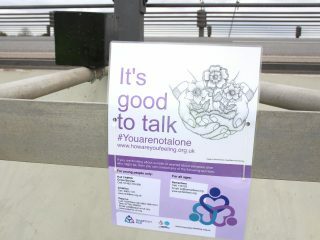 To find out more about the services available and how to contact them, go to www.howareyoufeeling.org.uk and click on the ‘who can help’ section. The Humber Bridge Farmers’ Market, which was due to take place this Sunday 4th March, has been postponed because of the ground conditions caused by the current extreme weather. 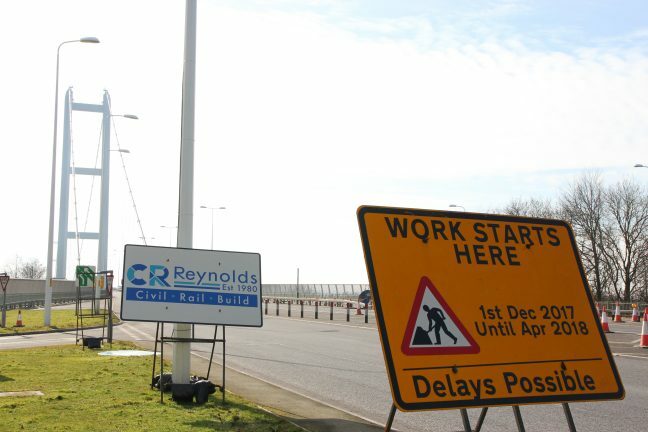 The Humber Bridge Board and the new operators, The Market Managers, made the decision to postpone following an inspection of the car park. The market, which offers up to 160 stalls and attracts thousands of people, takes place in the Humber Bridge car park outside the tourist information centre once a month and has been a fixture on the events calendar for the last decade. The next date will be Easter Sunday, 1st April, from 9-1.30. An arts-based company, which works across the Humber region, has been appointed to manage the first Lottery-funded heritage initiative by the Humber Bridge Board. The Culture House, based in Grimsby, is to run the Hidden Histories of the Humber Bridge project, which has been grant-aided by the Heritage Lottery Fund. The project aims to uncover the social history of the Bridge, with an initial emphasis on the construction of the iconic structure to its official opening in 1981. 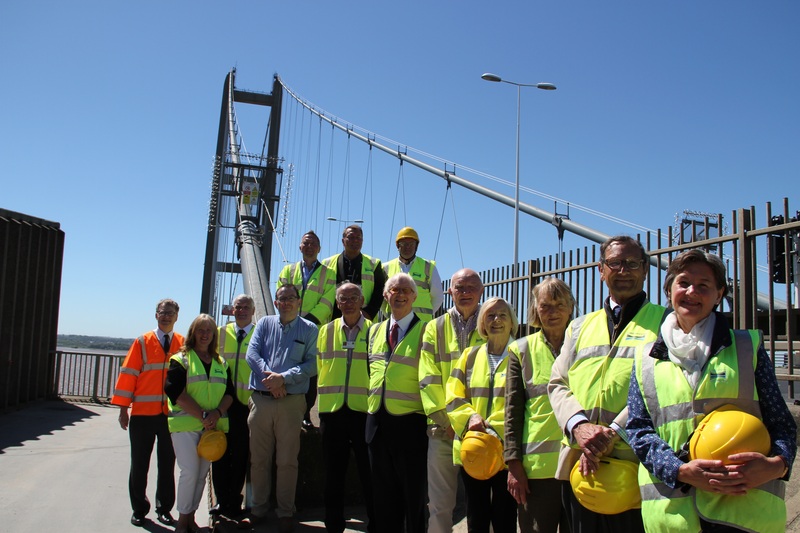 The HLF has awarded the Bridge £65,700 to start developing an archive by capturing the stories of those involved and the impact the Humber Bridge has had on people’s lives. The Culture House team of Charlotte Bowen (above right) and Lis Poulsom will train up and manage a group of volunteers to support the research and gathering of the stories, stage a series of touring exhibitions and ultimately a heritage event at the end of the 18-month project in 2019. Potential volunteers have already come forward to be part of this project after the grant was announced at the end of last year. The project team is keen to hear from more as well. They can email hiddenhistories@humberbridge.co.uk or call 01482 647161 ext 217. The Humber Bridge Farmers’ Market is to be taken over by experienced Yorkshire operators, The Market Managers, starting with the March 2018 event. The Market Managers, who run regular artisan food events at Beverley, Malton and Scarborough, have been appointed by the Humber Bridge Board to operate the popular monthly markets, which offer up to 160 stalls and attract some 5,000 visitors. 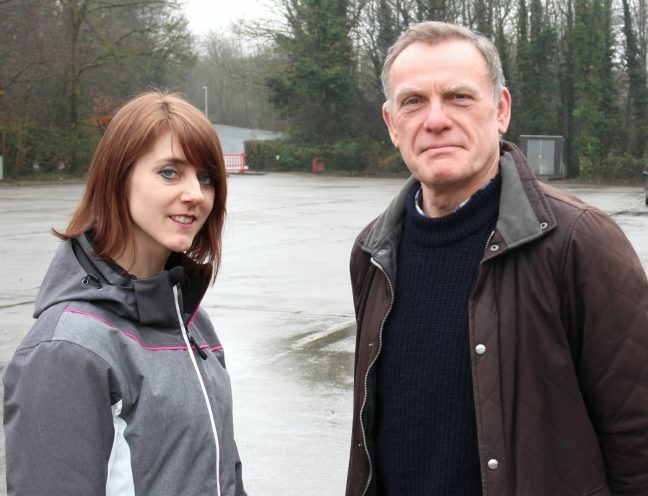 The company is run by co–directors Caroline Anderson and Andrew Riley (pictured above). The next event is to take place on Sunday 4th March, 9-1. Further information about this and other events at the Humber Bridge can be found at www.humberbridge.co.uk. The Board is in talks with a number of new market operators following last Sunday’s decision by the former operator to terminate its contract. With up to 160 stalls and 5,000 regular customers, the Humber Bridge team is keen to ensure that normal service continues and will make an announcement next week about a new provider. The next Farmers’ Market is scheduled for Sunday 4th March, 9-1, in the car park near the Tourist Information Centre. Free parking is available. Further information is available from events@humberbridge.co.uk or call 01482 647161.